Advanced literature review serves to uncover a research problem for further study. The starting point is a research interest where you identify a research topic, then it reviews the literature, leading to a research thesis. At that point it proposes further research, which leads to identifying a research project. This project will lead to research findings and conclusions. The advanced literature review is the foundation for identifying a research problem that demands original research. A research topic is the result of an interest in a practical problem. That interest must move from everyday language into ideas that form a researchable topic. That topic must be stated as a well defined question accesible to a specific academic discipline. 2. In the literature review you are going to look for the data that provides the strongest evidence to support the thesis. For that you skim, scan and map the data looking for the relevant one. To argue the thesis you need to form and present the case. To form the case you need to arrange the claims logically. Assembles, synthesises, and analyses the data to form the argument about the current knowledge on the topic. Composing, molding and refining ,the written literature review becomes a work that supports the research and that can be understood by the audience. The idea is to look for nuances when noting data, constantly looking for connections and patterns in the data. She sees the forest and the tree. The researcher thinks critically and weighs all data for veracity and value. Seeks evidence, examines the pros and cons of any questions, and makes thesis claims based on strong evidence-based arguments. Any solid research need many hours of painstaking work. Data identification, collection, cataloging, and documenting need large blocks of time. There no shortcuts. All good research builds on a thorough investigation of the facts. As any detective knows, successful investigations call for wearing through large quantities of shoe leather. Good research builds on solid thinking and careful execution. The researcher goes carefully through the here and now to select the best course forward. What focus will you use to examine it? Where -from what perspective, what angle or vantage point- can you best conduct the research? TIP: If you identify the subject the verb and the object. Examples: To what degree are standardised test scores predictive of true student achievement? What does degree mean? how can you measure it? What does standardise test assess? What does the word predictive mean? How can we measure predictivity of a test? What does students achievement look like? 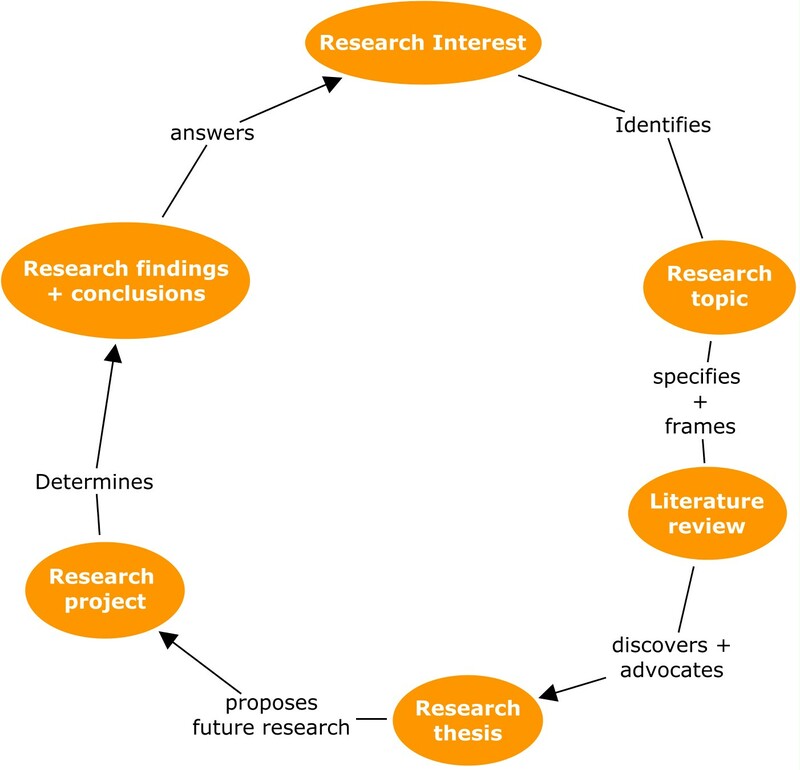 The key to develop a successfull research topic is to think and examine the everyday interest, concern o problem and look how to connect this concern to a research topic. The situation of at risk young student and how to help them and my conviction that students are speaking a different language and are processing information in a different way as we have experienced it and learned it. How can this changes be address in the learning process. The how to introduce history in the class so students can see from there that math is a human activity, a living science that seeks to solve everyday problem, some very obvious but others much more complex and not so evident and clear. What is my research interest of issue? What are the key ideas that make up the interest? What is going to be examined? Is it going to be examined from an individual perspective, or from a group perspective or an organisational one? On what aspect of the student will the study focus? On a particular behaviour of an individual student. Or on group behaviour. On an attitude. A skill. On knowledge. In my case I am interested in the learning (digital skills and mathematical knowledge) process that takes places while crafting the learning environment. And how this experience influences their attitude to learning, in terms of motivation and engagement. I am going to look at the students process while using the “learning intervention” planed for the particular learning process, period, event. I am also looking into the how to integrate contextualised historical material in this environment that students have build. QUESTION: WHAT IS MY SUBJECT OF STUDY, THE UNIT OF ANALYSIS? Am I looking at the environmental or social interactions that affect students achievement and the historical math context of the environment?